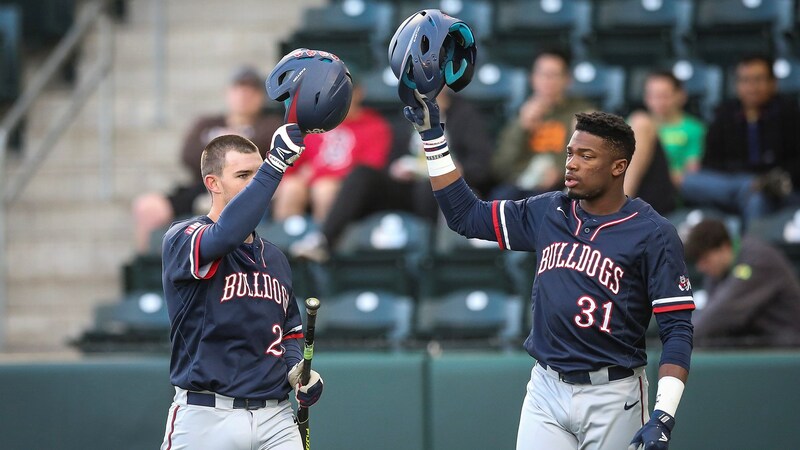 Cheer on the Fresno State Bulldogs this week! 6:05 p.m. Tuesday, April 16 - Baseball vs. CSU Bakersfield. 11 a.m. Saturday, April 20 - Men's Tennis vs. Nevada. For more sports information, visit GoBulldogs.com.